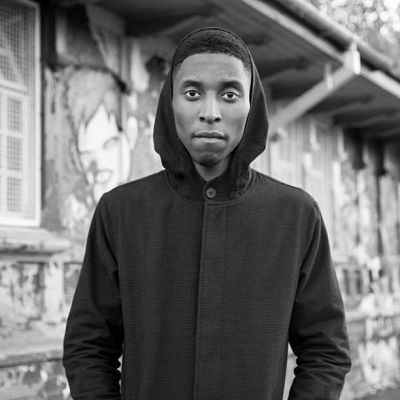 Booking Samm Henshaw will cause a storm at your special event! 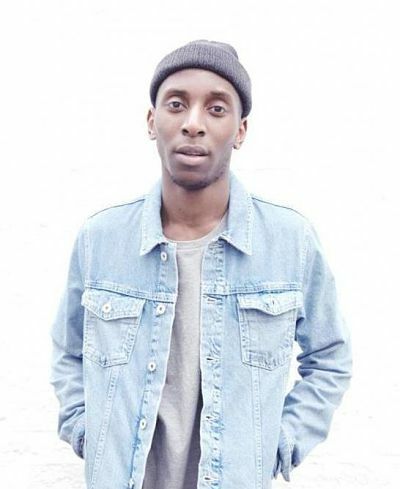 We are a booking agent for Samm Henshaw, and can arrange for Samm Henshaw to perform for your guests. 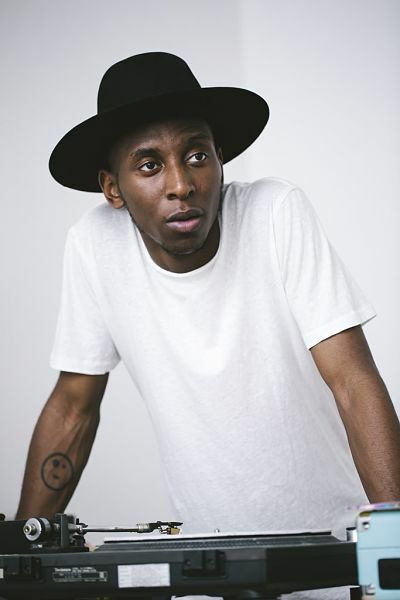 This is undoubtedly a year to keep your eyes and ears peeled for Samm Henshaw. With a rapidly growing profile that shows no sign of slowing down he enters 2016 featured on the Spotify Spotlight UK list, Google Play New Music for 2016 list and Buzzfeeds Ones To Watch for 2016 list. Early 2015, during his final year at university Samm signed his first publishing deal with BMG Chrysalis. Later in the year he went on to sign his record deal with Columbia Records. Henshaw began work on his debut EP The Sound Experiment which is set for a 2015 release, beside’s Henshaw the Extended Play is set to feature production and songwriting input from Wayne Hector and Fred Cox amongst others. Contraband is the UK’s top booking agent, with friendly, passionate account managers who guarantee you the best deal possible. 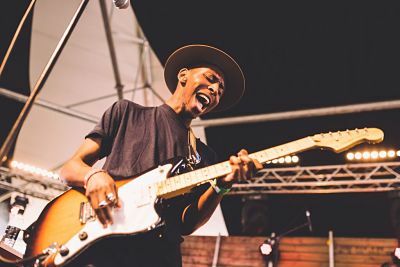 Contact us today if you would like to book Samm Henshaw to be the headline of your event! 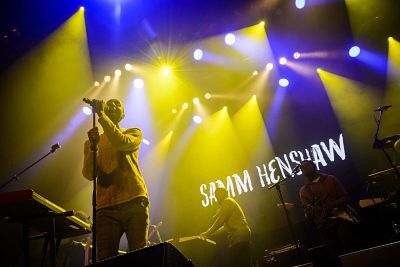 We as your booking agent are more than happy to help you create the most memorable moments with Samm Henshaw.